A loan of $5,550 helped a member to buy more sorghum, beans, and maize to sell. 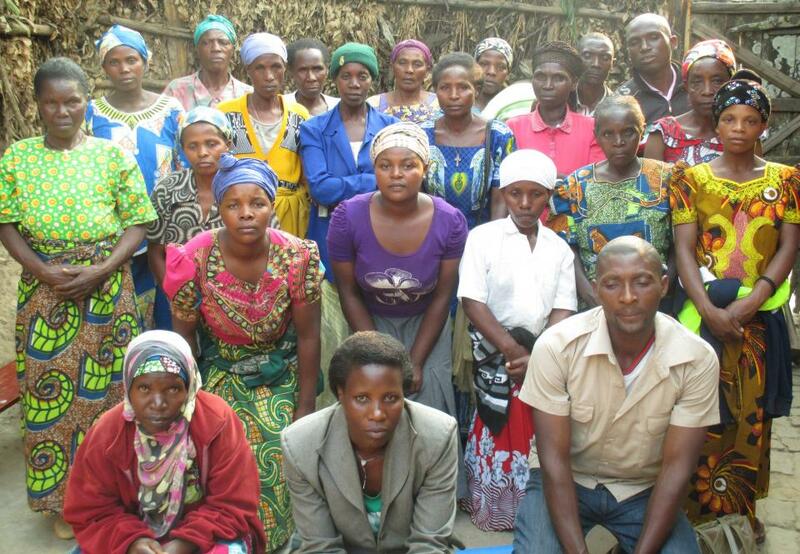 Twifatanye is a group led by Apronie, who is 43 years old. The group name means "Altogether” in English. She is married with six children aged between 9 and 20 years. Four of them go to school. She sells food stuffs and has been doing this business for the past seven years. The group members sell different items and they have same idea for changing their life. With the loan, she would like to buy more sorghum, beans, and maize to sell. With the profits from the business, she would like to expand her business and make savings as well.